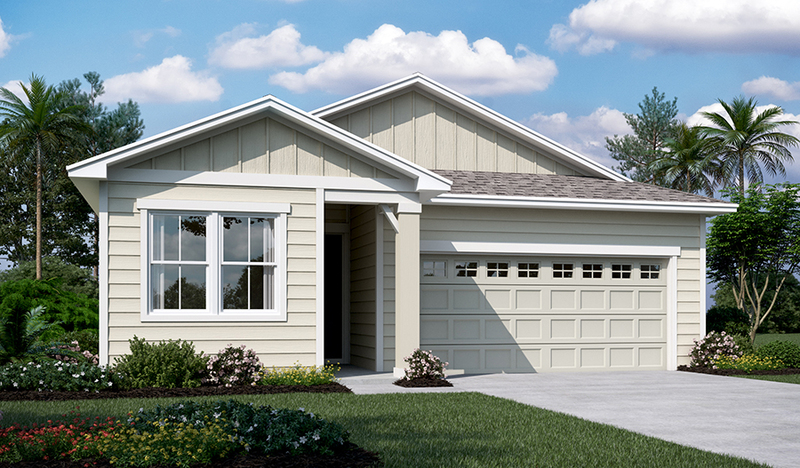 Enjoy single-floor living at its finest in this ranch-style new home. The thoughtfully designed kitchen with stainless-steel appliances and recessed lighting opens onto a spacious great room and sophisticated dining room, allowing you to be as attentive to your guests as you are to your culinary creations. Inviting bedrooms, a convenient laundry, window coverings, a covered patio and a roomy walk-in pantry are just a few of this home’s other highlights.